We want to hear from you. Please give us your feedback, thank someone at United Bulawayo Hospitals or share the story of your experience here. 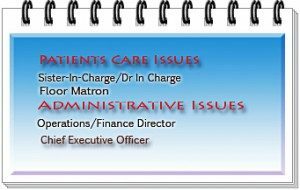 If you have specific questions or concerns about you or your loved one’s care at United Bulawayo Hospitals, please contact us. All complaints to be put in writing and addressed to the Chief Executive Officer.